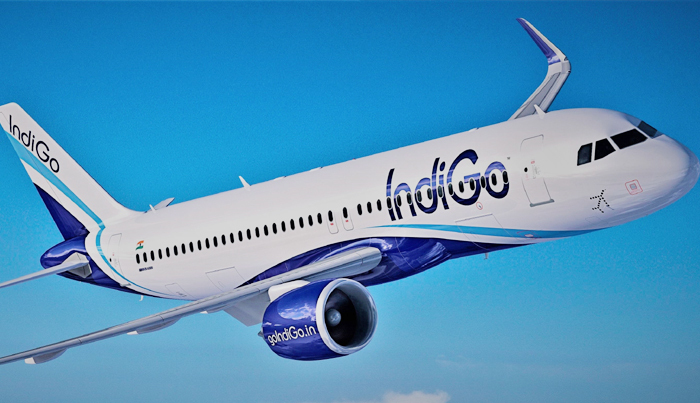 Istanbul: India's budget carrier IndiGo has launched its flight on the Delhi-Istanbul sector and announced to use its expanding fleet of A320neo and A321neo aircraft to connect more Indian cities to countries such as China, Vietnam, England, Myanmar and Saudi Arabia. William Boulter, Chief Commercial Officer of IndiGo said Wednesday here, "We are looking very seriously into other points in South East Asia, notably the obvious ones of Vietnam and Myanmar. We also want to operate shortly to Saudi Arabia on the west side". "We are seriously interested in getting in China as soon as we can. 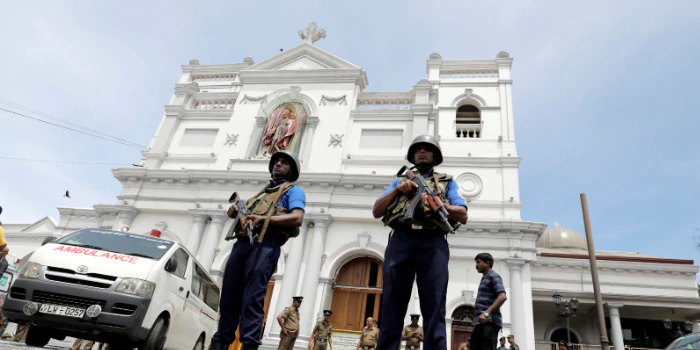 We are still selecting precise destinations," he said. "India operates only five flights from here to China per week, whereas China operates 42 flights to India per week. It's basically time that we start readdressing that balance. I am convinced that there is a huge amount of traffic in India-China axis. We have not yet tapped that," Boulter said. India's largest airline IndiGo has around 40 per cent domestic passenger market share. Boulter said, "Once we get more A321s, we will do more longer routes." A321neo aircraft has the capacity to carry around 230 passengers while A320 neo carries around 180 passengers. Talking about IndiGo's plan to connect Delhi to London, he said, "We are still hoping to operating to London this year. We haven't chosen yet what the mid point is going to be whether Baku or Tsblisi or Istanbul." "We had some slots in Gatwick airport last winter but they have lapsed. So, we are again looking at which airport we can operate to in the UK. It's not yet confirmed. We are very keen to get into the UK market this year. "We also have a plan to put A321 aircraft domestically because in slot limited airports in Delhi and Mumbai and increasingly, other airports too, A321 gives you that additional capacity," Boulter said. The Delhi-Istanbul flight plans to connect 20 forward destinations using the codeshare pact that was signed between India's largest airline and Turkish Airlines on December 21 last year. Codeshare pact allows passengers to travel on a single ticket on flights operated by the partner carrier. Boulter said that Delhi-Istanbul is a "strategic route" and the permission for six forward destinations have already been received by the respective countries' governments. "We have got six in place but we expect the others to be approved over the next few weeks. And they will be in your system for sales as IndiGo destinations. "Once the Pakistan issues are gone away, which we hope they will, then this Delhi-Istanbul flight would be our longest flight operated by A321 aircraft," he said. IndiGo's Delhi-Istanbul flight was supposed to be direct with around 7-hour journey. However, as Pakistan airspace remains closed, it halted at Doha for refuelling, increasing the total journey time to around 11 hours. He also clarified that he can't comment in detail on how the Delhi-Istanbul flight would be different from the domestic flights when it comes to passenger amenities. "We are not in the position to announce what would be the product changes. But there will be a number of changes - in terms of food, drinks and some comfort related opportunities. "We are looking for some changes in our product (flights) to cope with the longer sectors. But there won't be anything like a separate class. We are not going to put a premium class," he said. "We still believe that what we stand for is the on-time performance, courteous and hassle free service. Our most important point of low prices would stand us in good stead even as we extend the range," Boulter added.